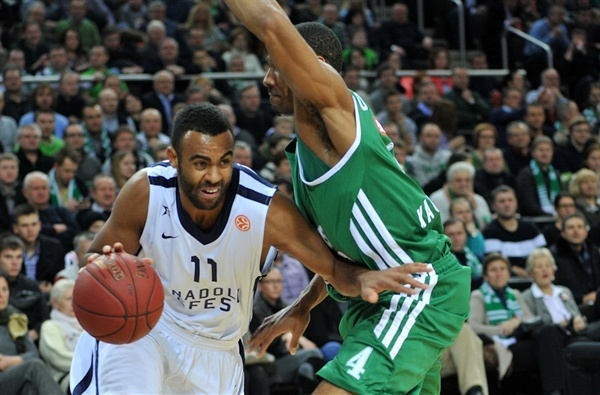 Zalgiris Kaunas became a group champion for the first time this century after beating Anadolu Efes Istanbul 71-53 in a game the hosts never trailed on Friday night at Zalgirio Arena. 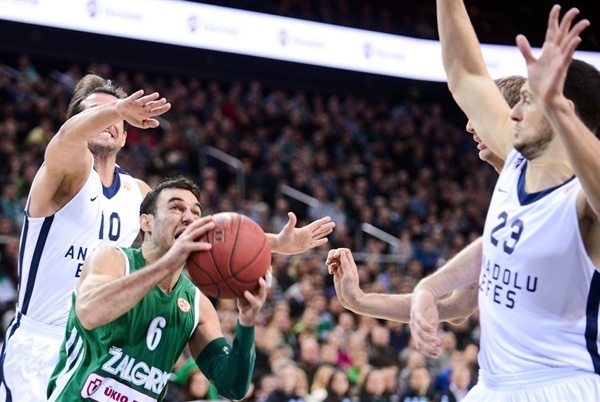 On the final day of the Turkish Airlines Euroleague Regular Season, Zalgiris improved to 8-2 to grab the top spot in Group C, while Efes finished with a 5-5 record and in the third place. 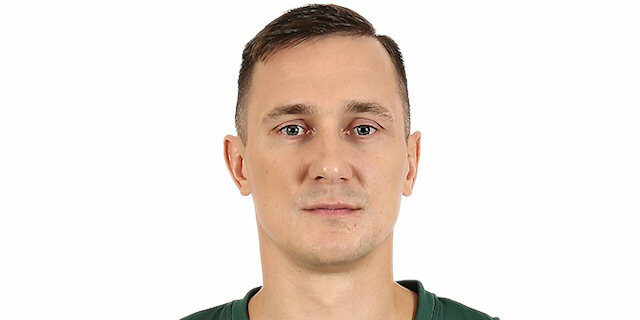 The Lithuanian champions opened a double-digit lead on an 8-point run from Marko Popovic in the second quarter, but sealed the deal when they allowed only 7 points in the third quarter and entered the final 10 minutes with a 58-37 lead. 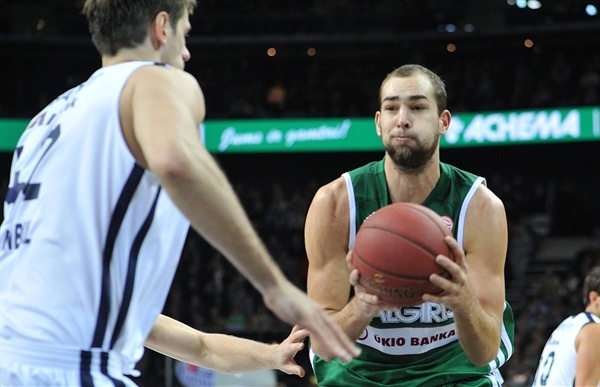 In victory, Zalgiris collected 18 offensive rebounds and got 18 points from Paulius Jankunas. Mario Delas scored 10 plus 7 rebounds, including a career-high 5 offensive rebounds, while Popovic scored all 10 of his points in the first half. For Efes, Kerem Gonlum finished with 13 and Semih Erden scored 10 points. Jankunas went twice inside for layups to start the scoring. Jordan Farmar put Efes on the scoreboard, but Jeff Foote scored twice inside for the hosts, including a dunk after a behind-the-back pass from Delas. Tremmell Darden made it 10-4 with a short jump shot, but Josh Shipp scored a layup-plus-foul before Stanko Barac made a tip-in and Semih Erden hit a baseline floater to help Efes cut it to 14-13. Delas answered with a put-back, then dished inside to Ksistof Lavrinovic for an easy two. Popovic made a floater to extend the Zaligris lead to 7 points before Kerem Gonlum made a layup for 20-15 at the end of the first quarter. Delas sliced through the paint to open the scoring in the second quarter and a fastbreak dunk from Mindaugas Kuziminskas made it 24-17. 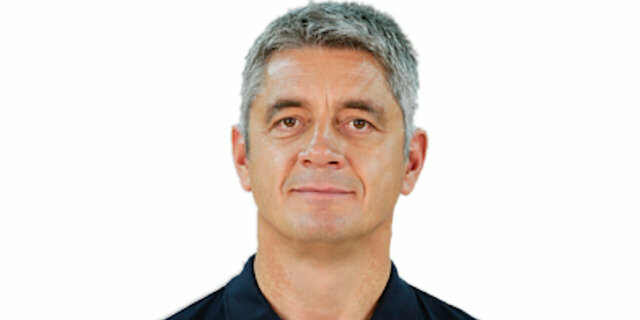 After Jamon Lucas made a spin move to score for the visitors, Popovic hit a long two and a long three, the first three-pointer of the night, for 29-19. 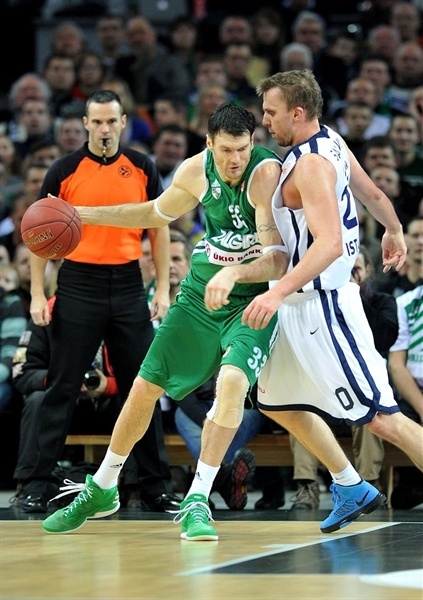 Farmar responded with a triple of his own, but Popovic made a basket-plus foul and another 10-point Zalgiris advantage. Efes got back within 4 points after layups from Shipp and Farmar, as well as a big dunk from Stanko Barac before Foote split free throws to end the quarter with Zalgiris ahead 35-30 at halftime. Ibby Jaaber stole the ball and raced for a layup to open the third quarter. A jump shot from Darden followed. Efes scored inside through Erden, but Jankunas strung together 7 points for the hosts, including a couple of uncontested layups on assists from Popovic and a basket-plus-foul, that made it 46-33. Dusko Savanovic answered with a layup but Ksistof Lavrinovic sank a triple and Jankunas made a long two-pointer for the lead to reach 51-35. Zalgiris did not allow another field goal before the quarter’s end, while Kuzminskas and Jankunas made it 58-37 going into the final 10 minutes. The fourth quarter started with a layup from Barac, but Kuzminskas and Delas worked inside on the other end to push the margin to 62-39. Gonlum scored 6 consecutive points for the visitors before Erden had a big one-handed dunk for 66-47. Lucas also hit a triple for Efes, but Zalgiris was not letting down as Delas grabbed another offensive board for a put-back and Rimantas Kaukenas hit a jumper to make it 70-50. As Gonlum was rounding out the scoring with another layup, the home fans were already in celebration of another victory. "Our first goal of this season is achieved. We started the regular season first, we stayed first during all 10 games and we finished first. With this game, we showed that we are still growing. I'm proud of my players. They work hard, they believe in what I say and I have absolute joy to work with this group of players. However, now we have new road in front of us. We will see if we have grown enough when we meet the strongest teams in Europe. We will work hard and we will need to start games better in the future." 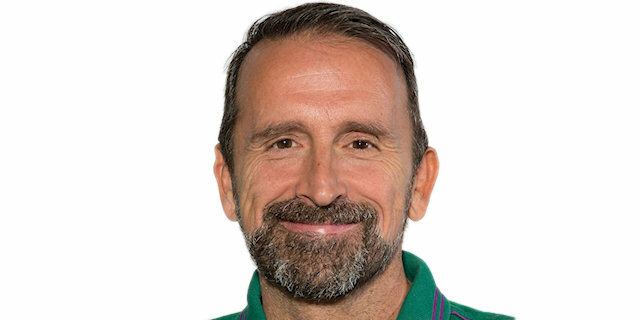 "Congratulations to Zalgiris for the victory. We started the first half quite decently, but we played very soft after halftime. Zalgiris got the margin they wanted and they kept it till the end of the game. Was it hard to motivate players for the game? This question isn't to me, but to them. We finished a big job two weeks early and it is always easier to motivate yourself when you play at home." "It wasn't so easy as it looks now. 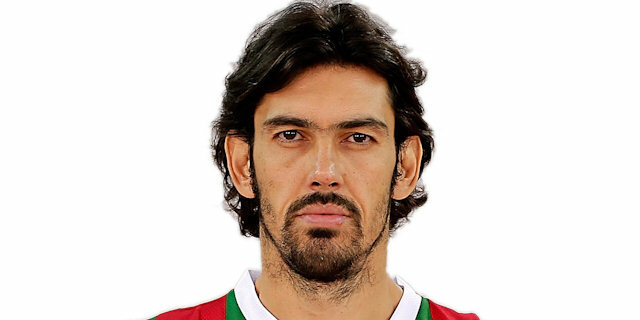 Anadolu Efes is a strong team with many good players. Step by step we were doing what we were supposed to do and in the fourth quarter we just had to enjoy the game. I don't care that I had a good game personally, because the team always comes first. That's our strength. We have been preparing for the Top 16 during practices for a few weeks, so we should continue well. I want to thank our fans for the amazing support they are giving to us. They are the best." "We already had the right to play in the next round, but we tried to play hard tonight. 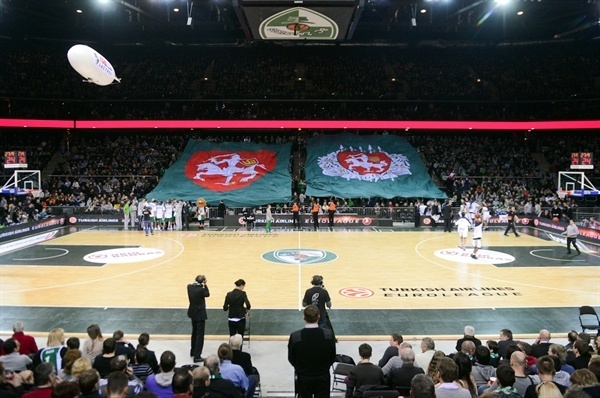 Zalgiris is a good team and I need especially to mention the good atmosphere, good spectators and how very nice it is to play here in Zalgirio Arena. 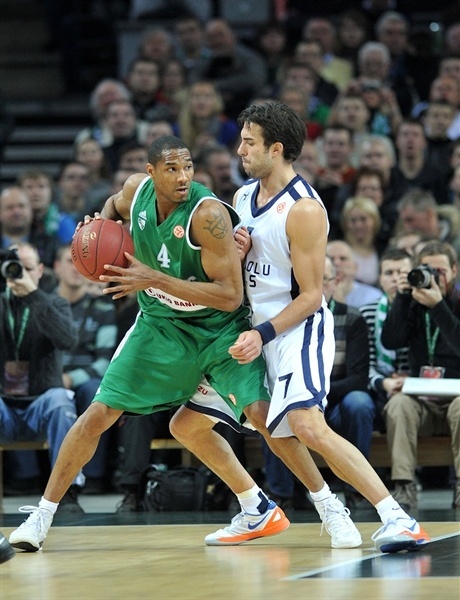 Zalgiris today played very fast and very good. Now we finished this round in the third position and we have to improve ourselves individually and as a team and we will see what happens next. And it doesn't matter that today I was the player who scored the most points, because we must be a team. Now we must improve our game."